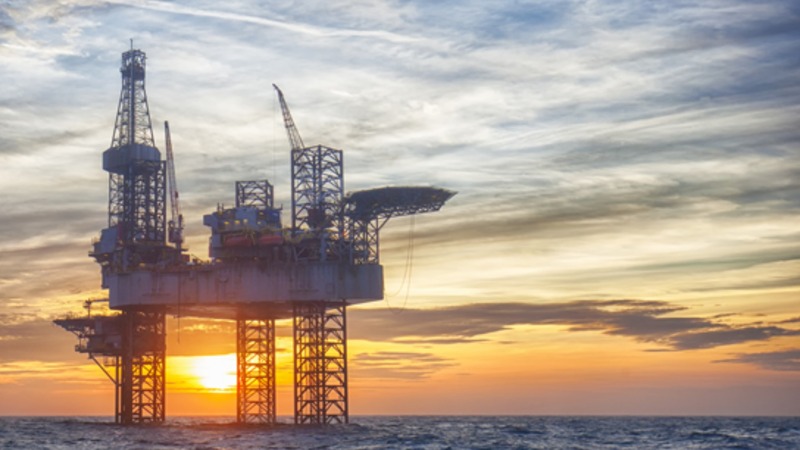 As the oil and gas industry becomes increasingly digitised, and organisations undergo their own digital transformation, torrents of data are being unleashed that can all too easily overwhelm companies. Whether its SBM Offshore, Transocean, or Shell – every company is facing this flood. There is now an immediate need to transform data, reduce wasted time, and find new ways to react in a timely manner to emergent issues. In this report, we find out how. In the first part of this paper, we explored how TransCanada, Petronas, and ADNOC Onshore have successfully embarked on a digital transformation with real-time operational data. Now, we’d like to share the success stories from such leading industry players as Shell, Transocean, and SBM Offshore who are achieving similar transformational gains from real-time data using the OSIsoft’s PI System.